We tend to forget that acne is not something that just affects our faces, and so we don’t consider what it may take to get acne somewhere else. But if you suffer from back or chest acne it can be a real pain and something that can cause you to have a severe lack of confidence. If you are a sufferer of back and or chest acne you can take a little comfort in knowing it is more common than you think. And, in some cases, is more treatable than you may have guessed also. In our blog today we are going to look at five hints and tips you can use to prevent or help treat back and chest acne. Resulting in you feeling more confident in your skin. The looser your clothing, the more possible it is for your skin to breath properly. Clothes that are tight against your skin block your pores and follicles. Throughout the day, even cold winter days like today your body is sweating. Wearing tight clothes keeps old sweat close to the skin and stops it from evaporating correctly. Again, this blocks up your pores and blocked pores form spots. It then goes without saying that if you are a lover of the gym (where of course you will be sweating more than usual), it is even more important to wear baggier clothing where possible to get the sweat and oil as far away from your skin as possible. Also, just changing into a different clean outfit post-gym shower will make the world of difference. Nobody wants to walk around with dry skin, and on the other hand, nobody wants to walk around super shiny. It’s all about getting the right balance of moisturiser for the right part of your body. The areas that air will be getting to most are going to need more moisturiser than those that you cover with clothing – unless you’re on holiday – i.e. the back and chest will need less. If you think about it, your back and chest are constantly covered and so don’t dry out. If you apply the same amount of moisturiser to your back and chest, as you do to let’s say your arms, you will end up clogging up your pores and giving you acne. Doing something as simple as using a lighter moisturiser, and less of it in the more prone areas like your back and chest can prevent unwanted breakouts. Skin is skin, and whether it be on your face or your body your skin lovesss exfoliation. Be a pro, and in this case, I mean proactive and a professional at exfoliating. You probably haven’t noticed because unfortunately, we can’t see our backs. But, the pores on your back are more significant than those on your face. More prominent pores mean there’s more of a chance of them becoming clogged up. Becoming an exfoliating pro means that on a regular basis you are removing all dead skin cells and bacteria that end up trapped in the pores. If you previously have been put off exfoliating your face because you have sensitive skin. Try not to be put off by exfoliating your body. 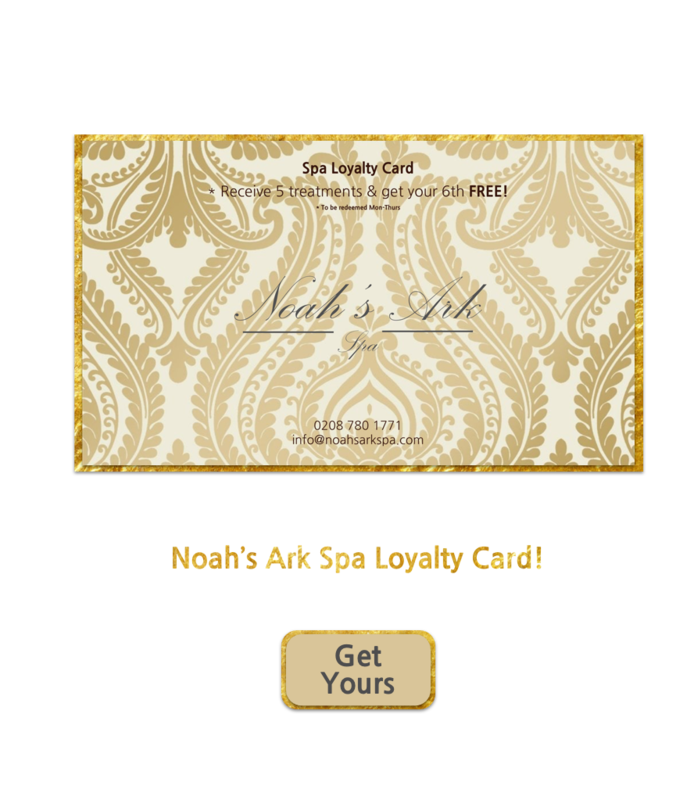 The skin on our chests and backs is much more robust than that on our faces and so exfoliating these areas is unlikely to be uncomfortable for you. 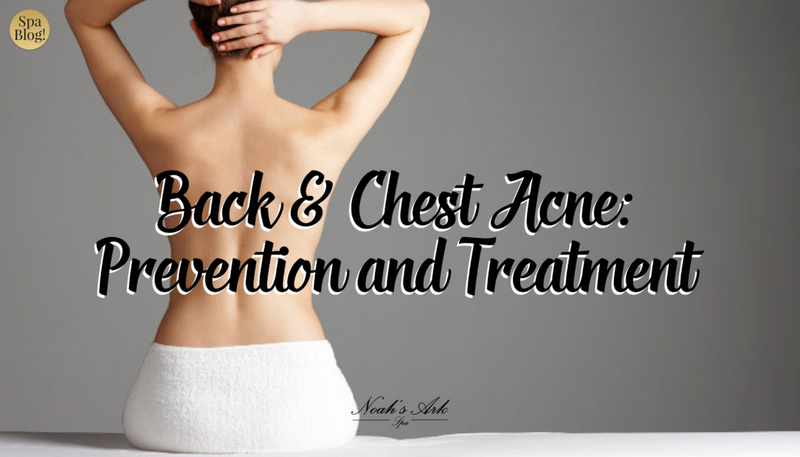 I could take a wild guess and say that oil is the last thing you would have expected us to suggest for the prevention or treatment of back and chest acne. However, the antibacterial properties of Tea Tree Oil enable it to fight the bacteria that can cause these breakouts. Bear in mind you don’t want to lather on the Tea Tree. You want to work a spot treatment on a cotton ball and just dab it onto the spots individually. Where over the counter medications may dry out your skin too much. Tea Tree Oil is a powerful substitute that works well if not better than what you expected. We have a particular treatment at the spa that is perfect for this sort of thing. And we call it a back facial. And it is pretty straightforward. 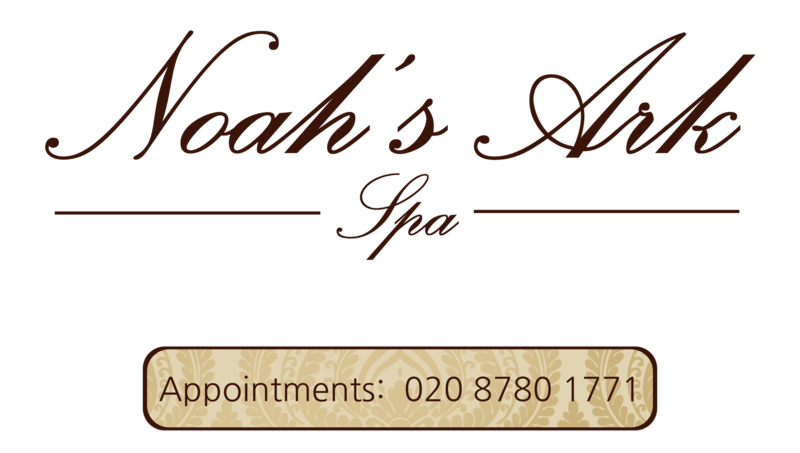 We apply the same methods that we would use for a ‘face’ facial and apply it to your back. Working to prevent and treat back acne in the most efficient way we know how. As mentioned before we forget about places like our back and chests. But that does not mean they do not need looking after too. They are just as prone, if not more so to getting acne because they are covered for the most of our day. Coming in for a back facial once a month just helps to maintain healthy skin on your back. Of course, we recommend you continue to follow the previous steps in between treatments. But a back facial will help you on the right track. Adhering to these tips could help a lot with any back or chest acne problems that you may be having. From wearing looser clothing to, applying Tea Tree Oil to regular exfoliation, you will notice a significant difference in the health of the skin on your back and chest. These steps are cheap and cheerful, and we hope if you decide to follow them they guide you in the right direction.